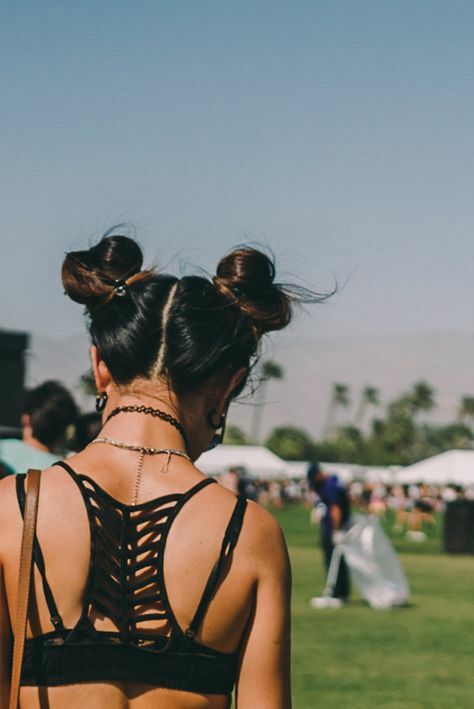 I tried wearing space buns to college and they made me feel so funky and happy. I didn't find them easy to do but they're great fun to wear. I'm tempted to get little tiny hair accessories to put in them. Yep. 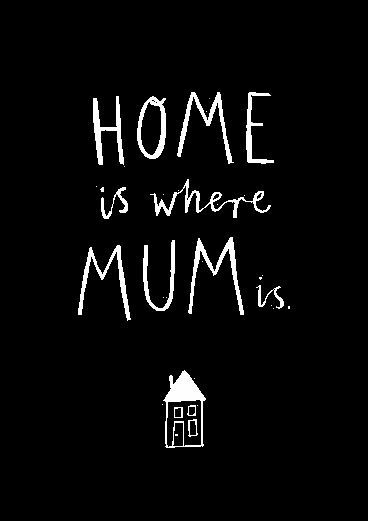 My mum is a very special and important person to me and definitely comforts me as much as home does. Every christmas, as tradition, my grandma and I design a christmas cake for the family. 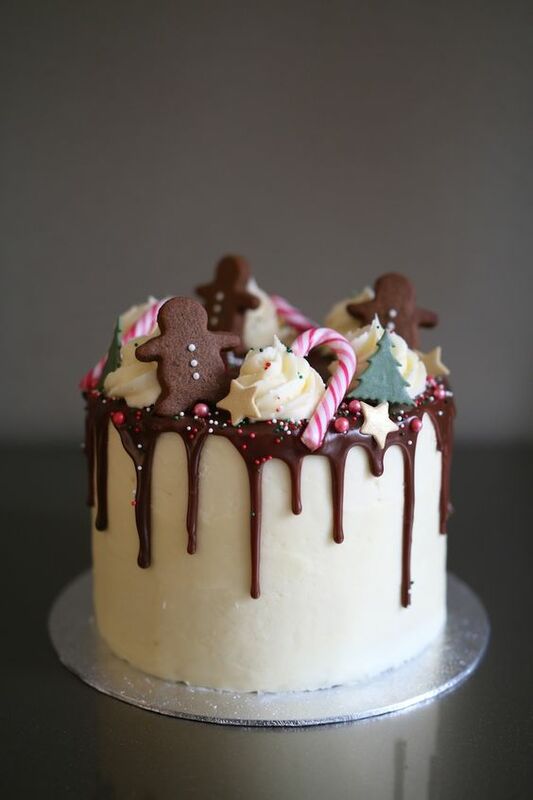 We've usually just decorated a classic iced fruit cake, but this year I have decided to take control and create a christmassy drip cake - similar to this one I found. Embroidered jeans. Embroidered everything. I currently have a pair of jeans that are being pushed out by a new pair and I reckon, if I find some spare time, I might just customise them. I've just gotta decide whether to add some iron on patches (of cats, of course) or embroider a design. Or both. What do you think? 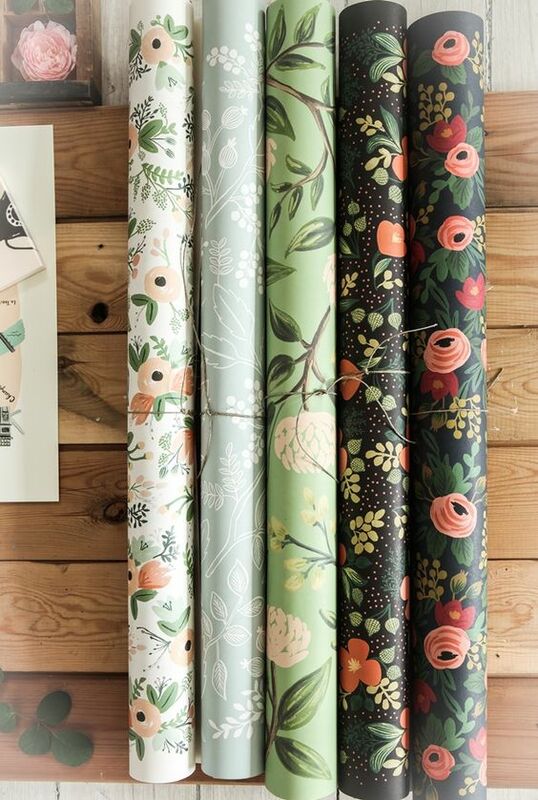 The most stunning prints by Rifle Paper Co.
Just everything I desire from autumn/winter is pretty much summed up here. 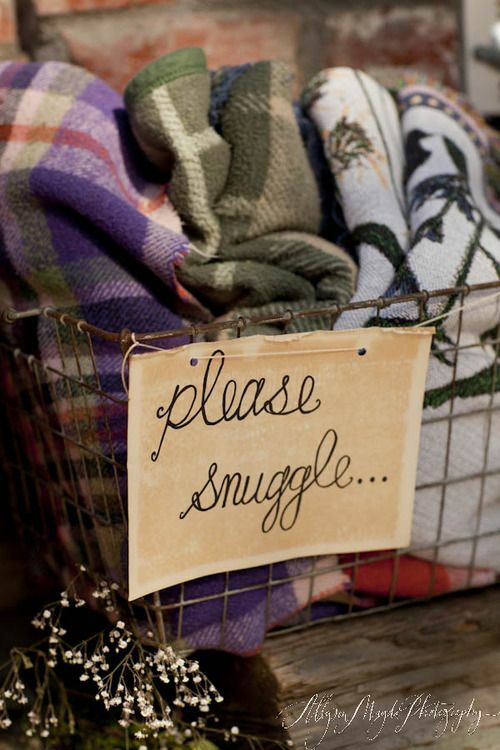 Not just the idea of snuggling and warmth, but the organisation, decoration and all round cosy aesthetic. Ahh I'd kill for such gorgeous jeans like those! 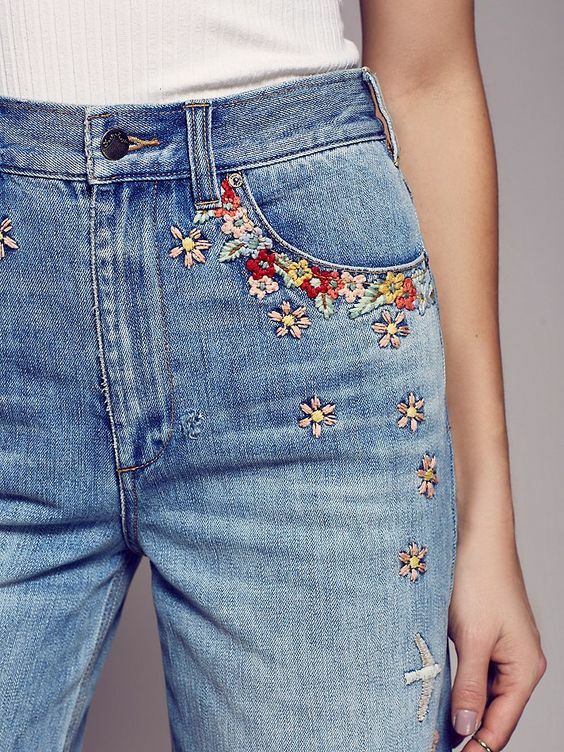 Embroidery is super pretty, and I think patches are cute also but just don't mix the two on the same pair of jeans. That cake looks amazing. I can't wait to do some Christmas baking this year.